Copywriting for the scientific and industrial markets involves more than creating content that engages, excites and persuades. It requires the ability to appeal to a wide variety of audiences, from the general public (B2C) to individuals with high levels of specialist knowledge (B2B). I can create copy that helps you gain customers and close sales. Have the knowledge, but not the words? 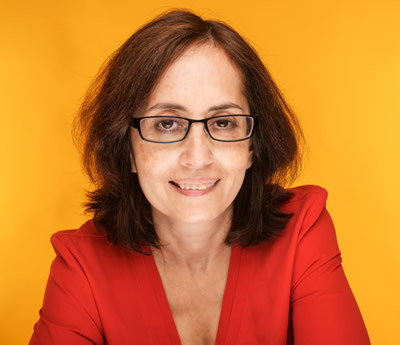 Whether you're an engineer, technician, scientist or business owner, I can edit your copy to ensure that it is clear and compelling and sends the message you want to the audience you desire. Want to spread the news of a scientific breakthrough or share your fascination with astrophysics, neuroscience, medicine, nanotechnology, genetic engineering or artificial intelligence? I clearly explain complex scientific material without sacrificing accuracy, so readers can understand the science and appreciate its significance to themselves and to society. 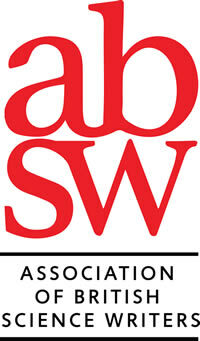 I tailor my writing to the target audience, from researchers and science students to the average person on the street. As a talented communicator who has had a deep interest in science from an early age, I bring something to science writing that scientists who happen to write do not. I don’t have to rely on dull, jargon-filled writing to provide accurate information. I can create enthusiasm for science in any audience. 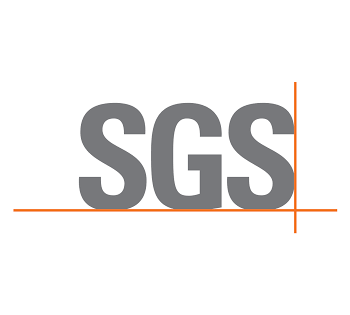 World's leading inspection, verification, testing and certification company. 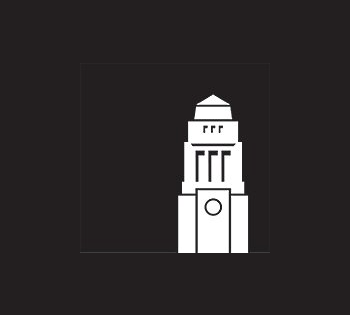 The University, established in 1904, is one of the largest higher education institutions in the UK. 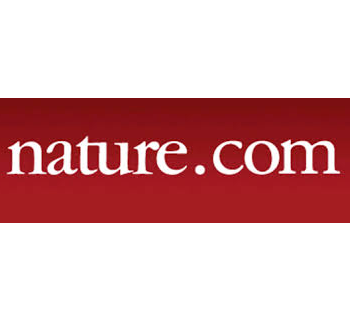 The Nature Research portfolio includes journals, online databases, and services across the life, physical, chemical and applied sciences and clinical medicine. 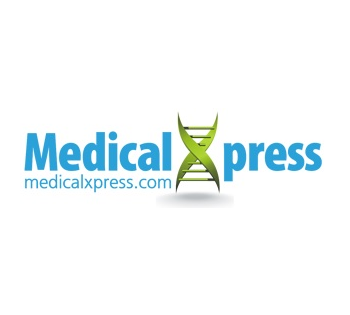 MedicalXpress.com covers most recent advances in medical research. 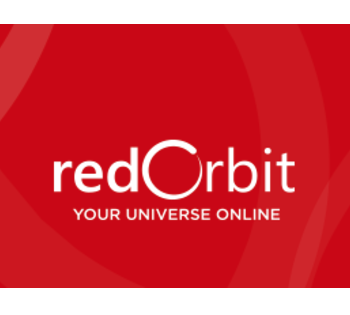 RedOrbit.com is committed to providing stimulating, original content and presentation, with over 2,000,000 pages covering the vast ideological spectrums of space, science, health, and technology. 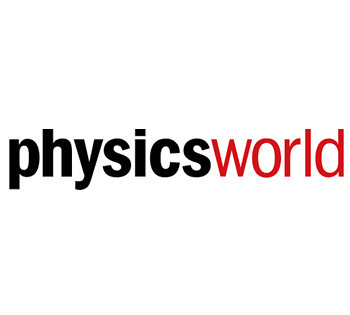 Physics World is the world's leading physics magazine. 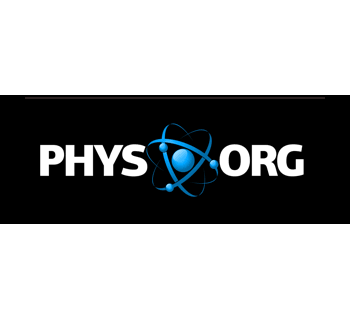 Every month it is sent to all members of the Institute of Physics, a leading scientific society that works to advance physics for the benefit of all. 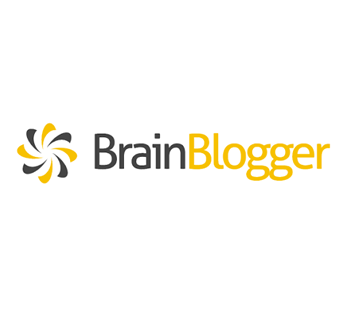 Brain Blogger is an award winning health and science blog and brain-themed community. We review the most impactful news and research related to neuroscience/neurology, psychology/psychiatry, and health/healthcare. Nature Soapbox Science - Playing Dumb - Does Being in a Group Setting Affect Your IQ? Brain Blogger - What Make Us Moral? 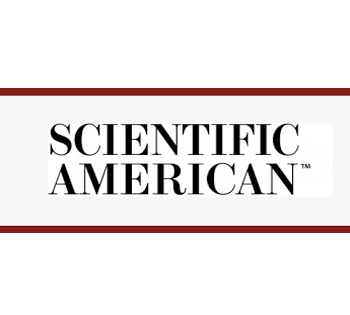 Scientific American Blogs - Is Homosexuality a Choice? Dreaming Life - What Happens When We Sleep and Dream? Dreaming Life - Can Dreams Be Legal Evidence?